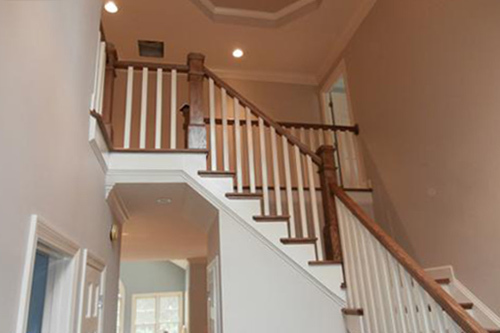 Our Master Craftsmen Can Install All Of Your Trim And Create Custom Woodwork! A well constructed room is not really complete until it is trimmed out to perfection. 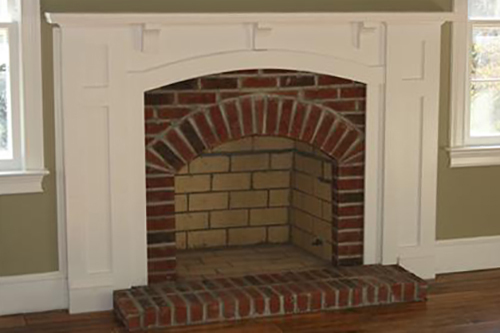 We can trim your project by adding crown molding, base molding, chair railings, custom trims and medallions or custom built mantles. We can also rebuild your stairs or staircase by adding new treads and railings, with either wood or metal newels. Need custom built in cabinets? We can do that for you also. Custom carpentry is a great way to make each room have unique and creative touches. Since we're a Licensed General Contractor in the State of Georgia, we can do anything that needs to be done to your house. Whether it be custom built cabinets, bathroom renovation, a new kitchen, a basement remodel, installing or moving walls, plumbing, or electrical, we can do it all. 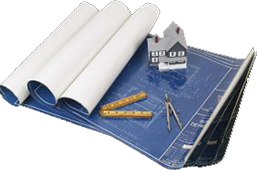 Many of our customers do their remodeling projects in phases, as their budgets permit. Do your bathrooms this year, kitchen next year and basement the next. Once you become a Wilbanks Construction customer, we will handle all of your renovation needs. Quite frankly, a good portion of our business comes from existing customers and referrals from them. That is how much the customers love our high quality work for an affordable price. Wilbanks Construction is a full service home renovation and remodeling contractor that has been in the construction business since 1997. We serve several counties for custom custom carpentry and more in the Greater Atlanta Area of GA. Those counties are Fulton, Dekalb, Gwinnett, Clarke, Barrow, Walton and Rockdale. 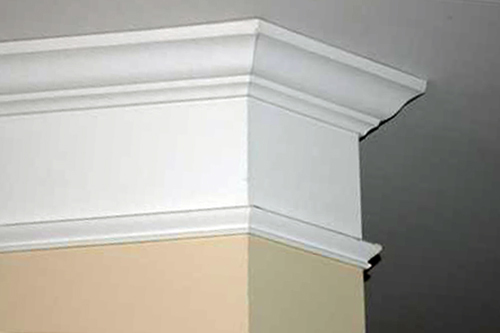 Some of the cities where we add unique trim, mantels, molding and custom carpentry include the Greater Atlanta City Limits, Alpharetta, John's Creek, Decatur, Conyers, Lithonia, Winder, Duluth, Monroe, Grayson, Snellville, and Loganville. Do you have a rooms that would benefit from unique and creative finishing trim? Call Jeff @ 770-318-5071 to discuss the possibilities today. "WE LOVE YOUR HOME AS MUCH AS YOU DO!"